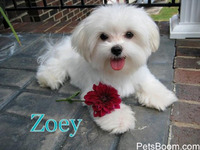 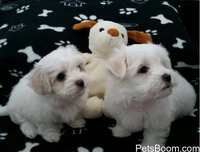 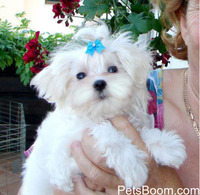 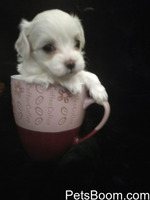 Maltese - Find pets for sale on PetsBoom.com | Global free classified ads. 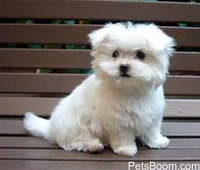 Hello We have got a little dog for you, a mini boy-dog. 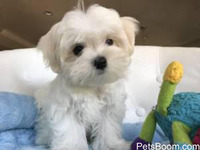 He is perfect and beautiful. 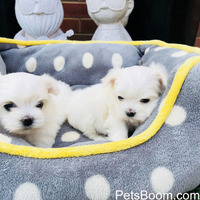 He is very fun, preaty and his color is white, with mini little heard.He is maltese World Cynologic Hunting Sports Alliance (WCHSA) Delivery around the world.